Søren Pind, the justice minister, has released a statement concerning complaints about the conduct of the Danish police during an official Chinese visit to Denmark in 2012. The document quotes police orders during the Chinese president’s visit that stress the importance of the visiting dignitary not “losing face”. Whereas Copenhagen Police had previously denied giving orders to police officers to interfere with protesters, the document from the Justice Ministry suggests the opposite is true. “It is PET’s understanding that the Chinese are not worried about the president’s safety during his visit to Denmark, but it is of vital importance to them that ‘they don’t lose face’ in confrontations with demonstrators or the like,” the orders read. The document continues to detail measures that needed to be taken to ensure possible protesters couldn’t be seen from the official route. 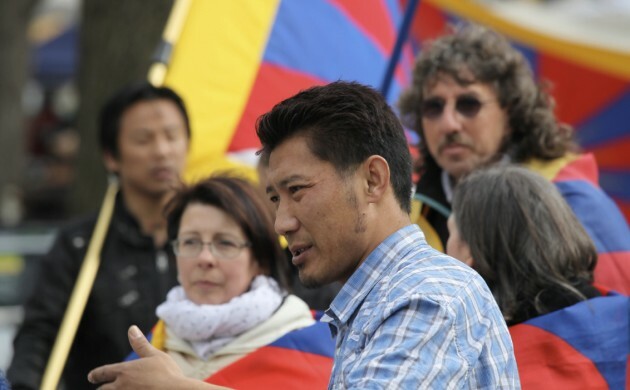 Several demonstrators were detained by police during the visit, while others were displaced and had their Tibetan flags taken from them. The police complaints commission Den Uafhængige Politiklagemyndighed is investigating the case.